Casting: Carnival is recruiting triple-threats for our captivating Playlist Productions Shows. Developed by top talent in the industry, these shows feature triple-threat performers who sing, dance and act! 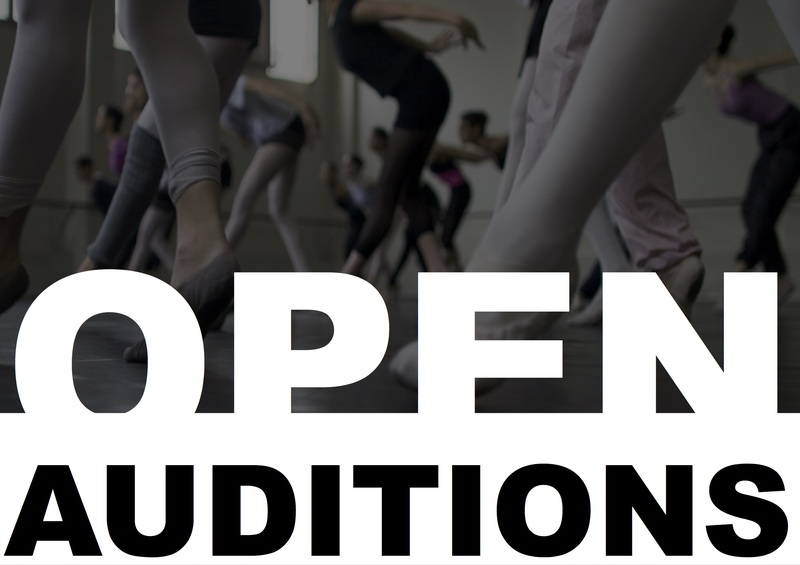 Audition Details: Candidates must be at least 18 years old with contemporary/jazz dance experience. Dance call will begin at 10am. Please note: Carnival does not cover travel or lodging fees for audition attendee. All callbacks will be the same day. Requirements: Please bring a current headshot and resume. For requirements on what to prepare for this audition ask agent.